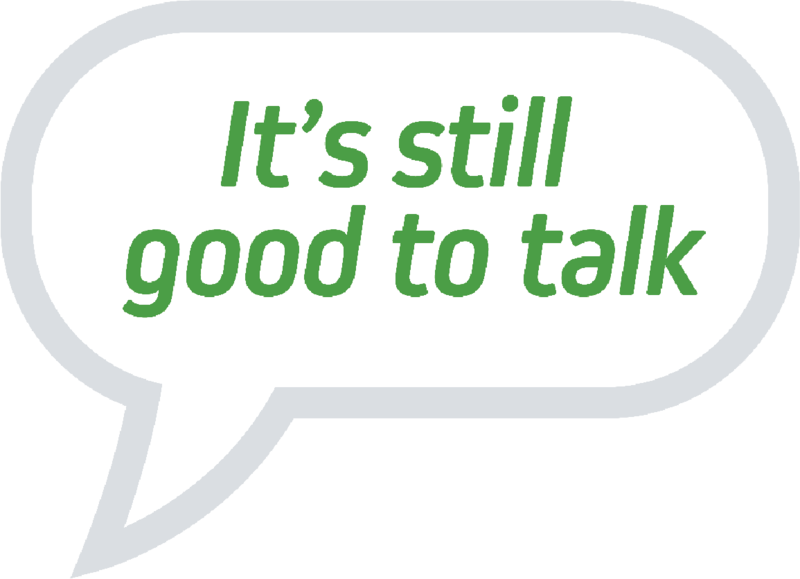 It's still good to talk! But there's plenty to improve on say customers. With all the changes the GDPR has brought we thought we'd find out how consumers felt about contact centres at the moment. We commissioned a survey of 1000 UK consumers to investigate inbound and outbound contact experiences with brands. What was their experience like? Were they asked for payment card details at any point, how did they provide them and how did they feel about that? Almost 80% of respondents wanted to change something about their experience. Discover how to improve your contact centre customer experience and be more successful. I would like to join your Experts' Community and receive consumer research and industry insights first. Click here to join. Advanced inbound, outbound and blended dialling solutions for maximum productivity. Unrivalled campaign support and expert advice, included as standard, 24/7/365. Experts in contact centre compliance, giving you and your customers peace of mind.